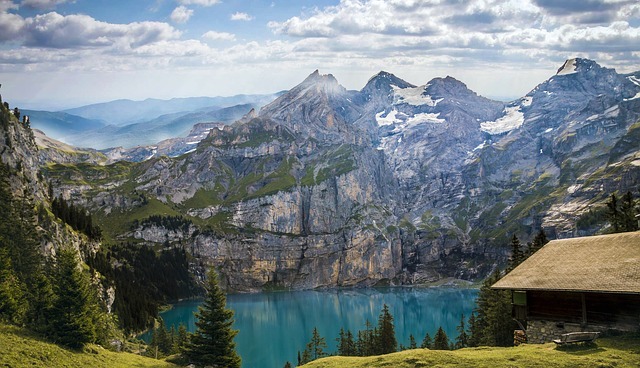 Once you are fit enough, hiking gives you the chance to visit some fantastic parts of the world. Just take a look at https://www.kandooadventures.com/ to see what we mean. Hiking to Everest Base Camp, or trekking to see the spectacular ruins of Machu Picchu are now within easy reach of everybody. Gone are the days when only a few specially trained and equipped adventurers could experience these stunning destinations. Today, you can potentially visit them yourself. However, the fact that many of these places are very remote means that you do need to prepare carefully for these trips. Here are a few tips to help you to stay safe and get as much possible out of your trip. Look for a travel firm that specializes in these types of trips. Ideally, you want to book directly with a specialist hiking firm that operates in the locale. This is the best way to guarantee that your guide is experienced enough. To stay safe you need someone who knows and understands the terrain. Places like The Everest Base Camp are very remote. Expecting to be able to turn up in places like this and find suitable accommodation is unwise. Often, you will find that all the decent hostels and rooms have already been taken. Before you book your trip, check where you will be staying. Once you get the name of the establishment, go online and find out more about it. 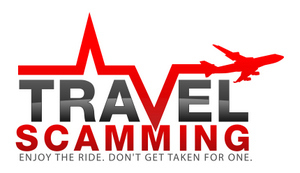 You can you use travel review sites and forums to make sure that the accommodation is up to scratch. Make sure you read the most recent reviews that have been written to travelers who have already stayed there. Many of the best hikes are quite physically challenging. It is important that you know what is expected of you, so you can get yourself fit enough to complete the hike. For example, many people do not realize that the hike to Machu Picchu involves walking at high altitude, which is exhausting even for a relatively fit person. As a result, every year, many travelers are disappointed when they have to give up halfway and do not get to see the actual ruins. If you are planning to complete a high altitude hike, this article will be helpful. It briefly explains how to make sure you are fit enough to complete this type of trip safely. Before booking, you need to do a bit of research. For example, find out what the weather conditions are likely to be like when you are planning to complete your hike. You really do not want to end up hiking in extreme conditions. In many of these out-of-the-way locations, it is dangerous not to wear the right protective clothing. Therefore, it is really important to follow the in-depth advice that a good hiking travel firm should give you. Buy everything a few weeks before your trip. Doing so gives you enough time to wear each item in and check that it truly is fit for purpose. These trips are once in a lifetime experiences, so it really is worth taking the time to prepare properly for them. The travelers that do so are the ones who get the most out of their adventurous hikes.